Apr 19, Eskilstuna Composed and painted a new Coat of Arms for a Swedish Family. 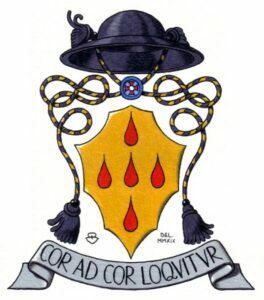 Apr 1, Eskilstuna Finished painting of the Coat of Arms of a Priest of the Swedish Lutheran Church. 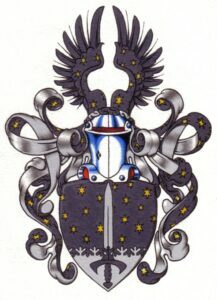 Mar 4, Eskilstuna Finished painting of the Coat of Arms of a Knight och the Holy Sepulchre. 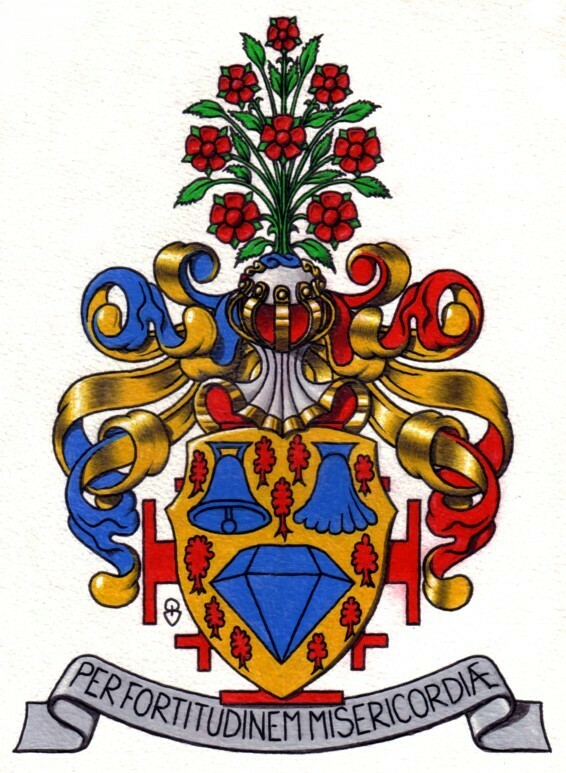 Jan 28, Eskilstuna Composed and painted a Coat of Arms for a Danish Dame of the Holy Sepulchre and her Family. 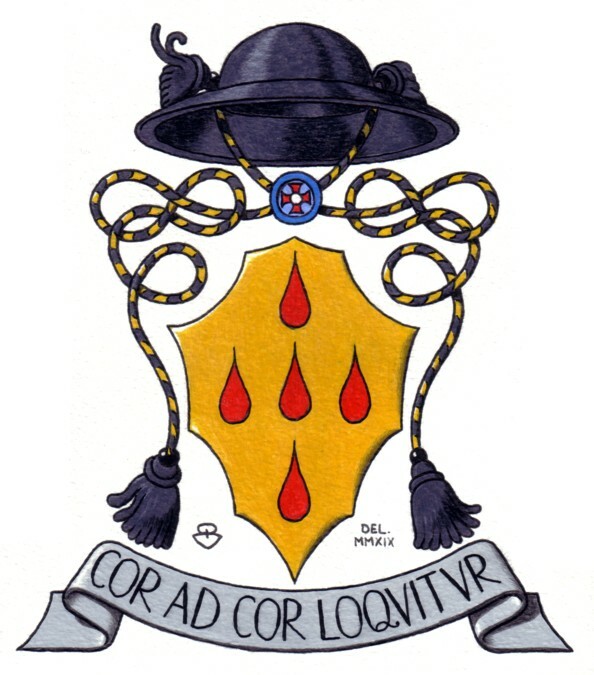 Jan 19, Eskilstuna Finished a painting of a Coat of Arms of a Knight of the Holy Sepulchre. 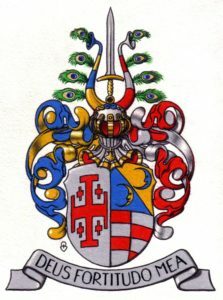 Jan 12, Eskilstuna Finished painting of the Coat of Arms of H. E. Jörgen Boesen, Lieutenant of the Lieutenancy Sweden-Denmark of the Equestrian Order of the Holy Sepulchre of Jerusalem. 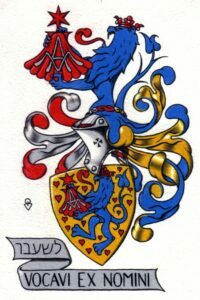 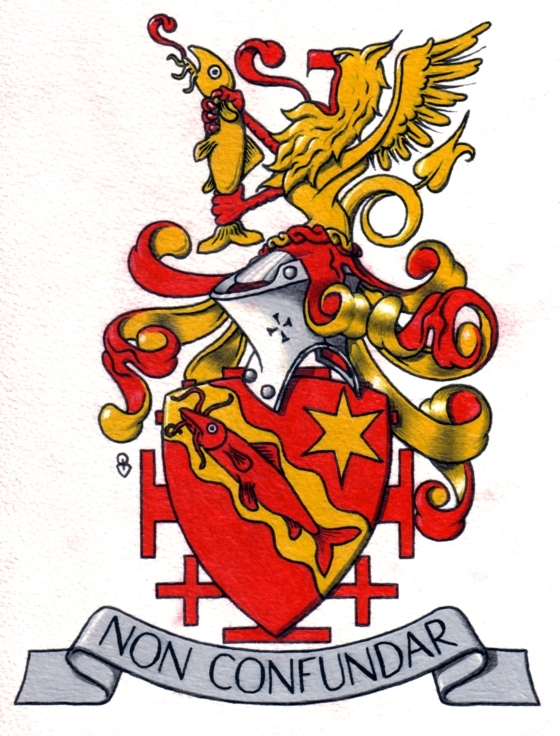 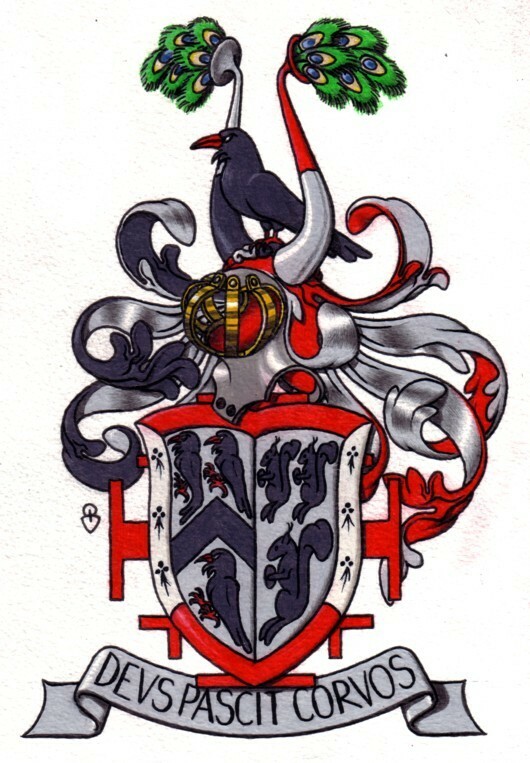 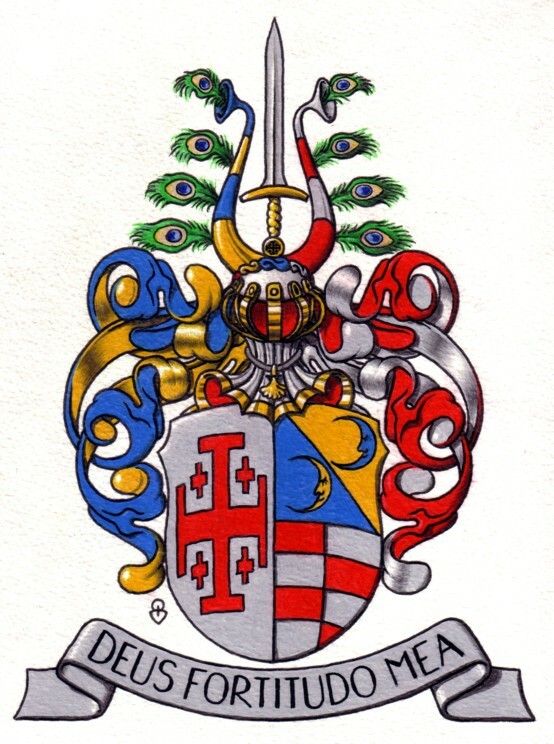 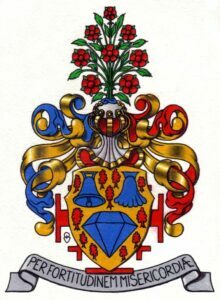 As Lieutenant, H. E. Jörgen Boesen har right to impale his Family Arms with the Arms of the Order. 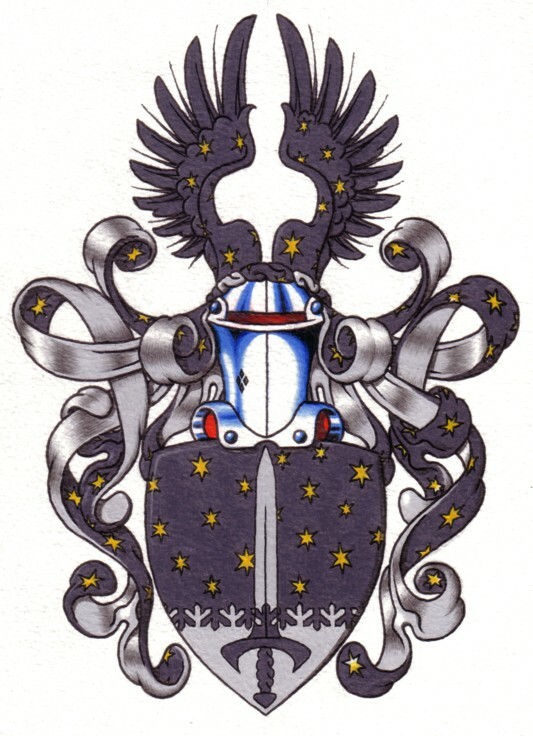 Jan 7, Eskilstuna Finished a painting of a Coat of Arms of a Czech Knight of the Holy Sepulchre.